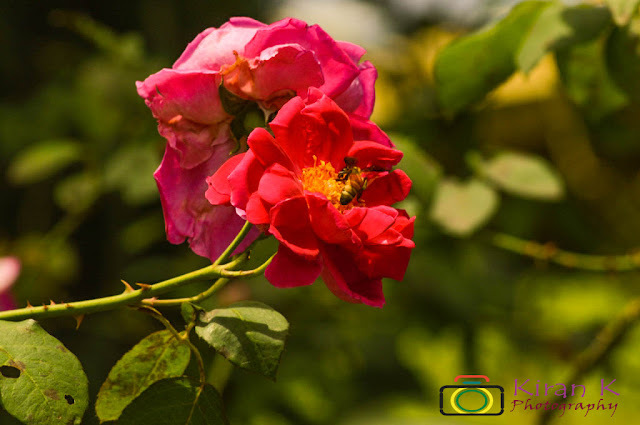 Yercaud truly a Jewel ! 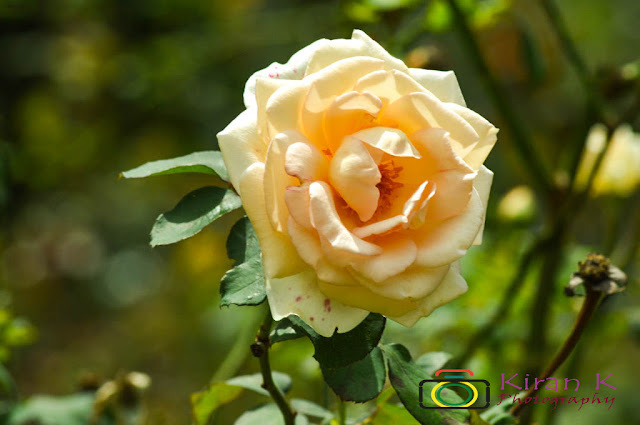 Yercaud , rightly called as the Jewel of south , is truly a memorable place to visit! 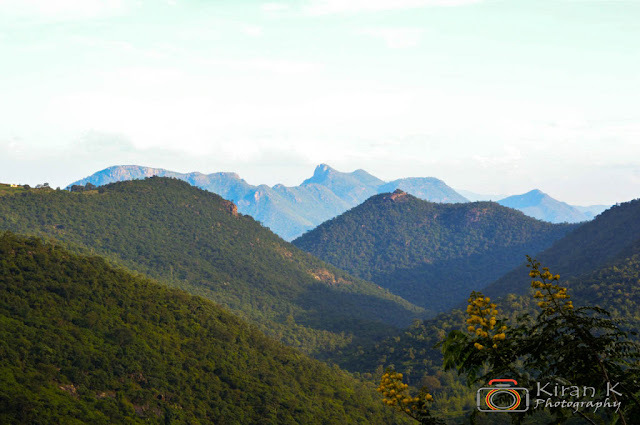 Situated in the Shevaroys Hills of the Eastern Ghats, at a distance of around 230km from Bangalore is a perfect weekend getaway! 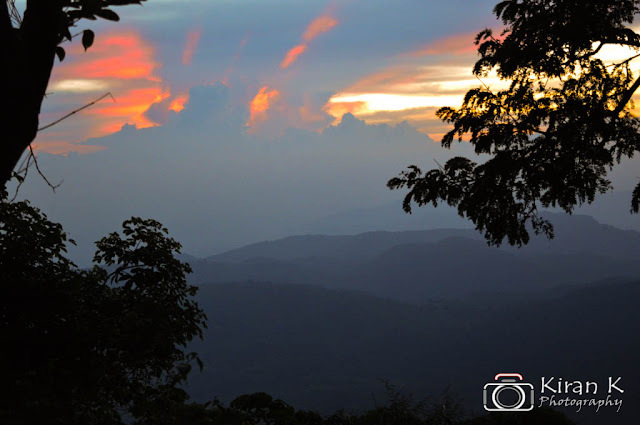 Yercaud, located in the Salem district of Tamil Nadu, gets its name from the abundance of leaves present near the lake, called by locals as Yeri caud and finally over the years pronounced as Yercaud. Yercaud being just a 4 hours drive from Bangalore has become one of the ideal weekend getaways apart from Ooty, Mysuru ,etc. This weekend getaway boasts of various places of interests for tourist . 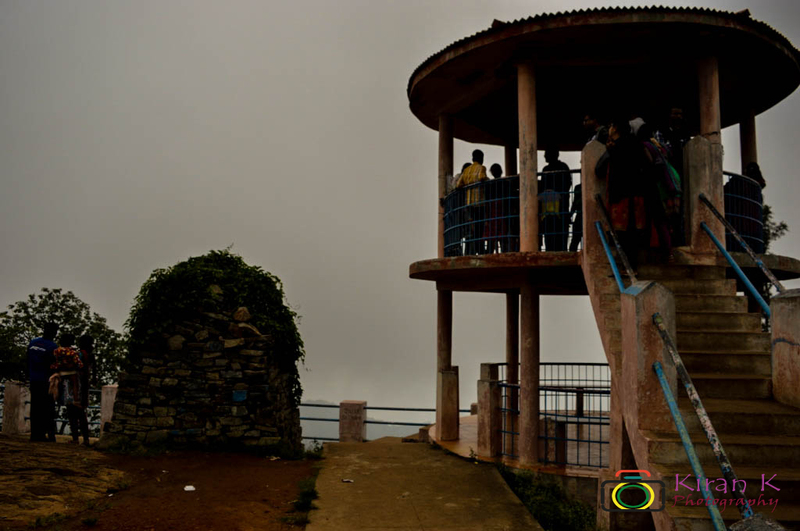 It is one of the most famous point of visit in Yercaud. Situated in the heart of the town, it attracts all the visitors. This is a huge lake with lush green surroundings providing boating along with retreat to eyes. Also with boating facility, its a relaxing place to rest and enjoy the nice surroundings. It is situated just besides the lake. The park is a good place to spend time and boasts of variety of flower and some small games for your little ones to enjoy. This is one of the place to awaken the creativity in you. There are varieties of flower here that youll not stop clicking pictures of them. Also, the park has some small games for children where in your little ones can enjoy. Located a bit away from the city, this place has a awesome view. Basically it's just a point in open located at a higher altitude but the view it provides is just mesmerizing. People usually drive here for the serene view it provides. This is one more calm composed place of this city. 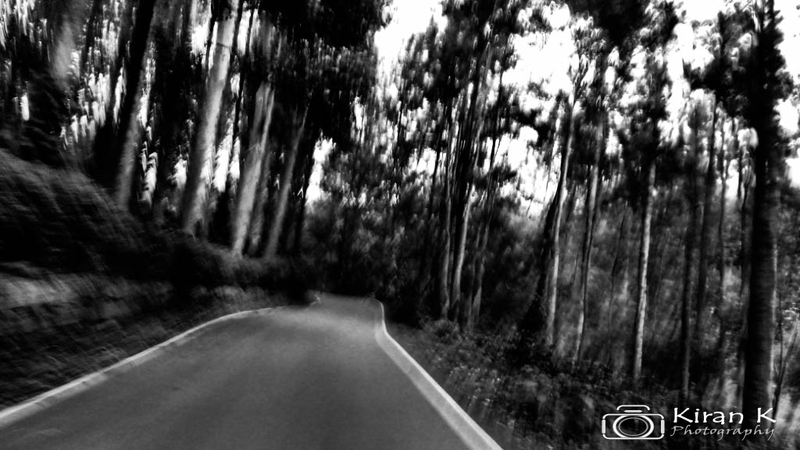 This is one of the best part of Yercaud. Not many are aware of this but one must not miss this as there is no particular markings for this road. It starts near the lake and comes back to lake after covering whopping 32kms. Throughout the journey one sees different landscapes. The loop road covers stretches thru different variety of nature and natural vegetation. It passes thru the bamboo cover, paddy fields, dense thick forest, narrow curvy road, hill view points. Though the road is quite narrow at many points, but the journey is equally awesome. This is one more favourite tourist attractions of Yercaud offering a splendid view of the valley and surrounding areas. But the time we went in, the place was covered with clouds making it not so visible. However, off winters, the place will be fully filled with tourists, enjoying the view. 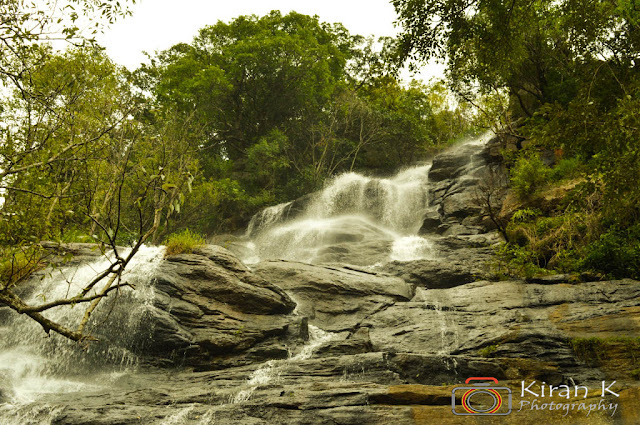 This is one more outstationed-place, located quite away from main Yercaud town. This place is named after the famous Shevaroy temple. On top the hill, theres a small temple, located inside a cave. Though the temple isnt that big, the view it surrounds attracts many. Also, one can have amazing tea here in the nearby tea stalls and shacks. 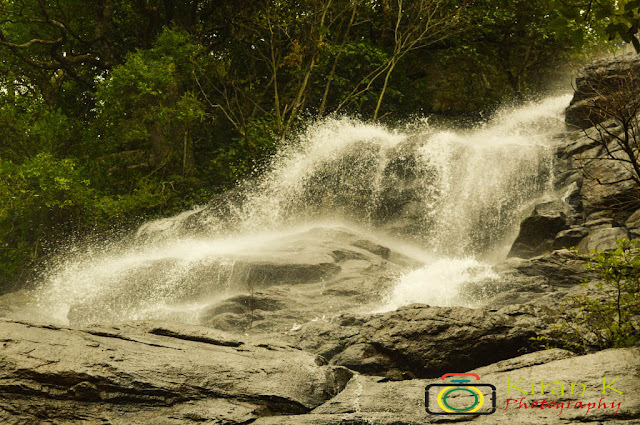 This is one of the best waterfals in Yercaud. Though located quite down the hill, there are steps provided. People have to walk down the stairs for around 300-500 mtrs to reach the base of the waterfall. The waterfall is really nice but is usually crowded during weekends. The waterfall here is friendly, allowing people to get into it. If you want to enjoy getting down into the water, its advisable to go on a weekday. 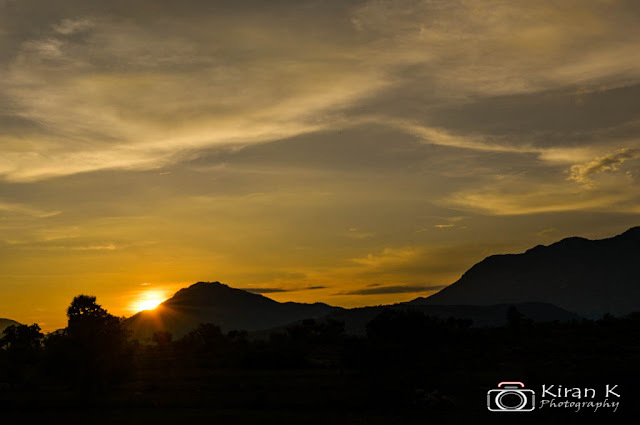 Overall Yercaud is a perfect weekend getaway to be spent with your family or your friends and would be highly recommended as its quite close to Bangalore.